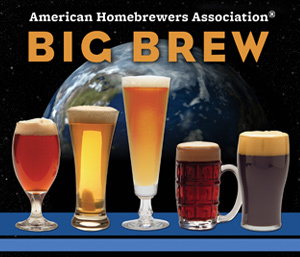 Big Brew is a celebration of National Homebrew Day. 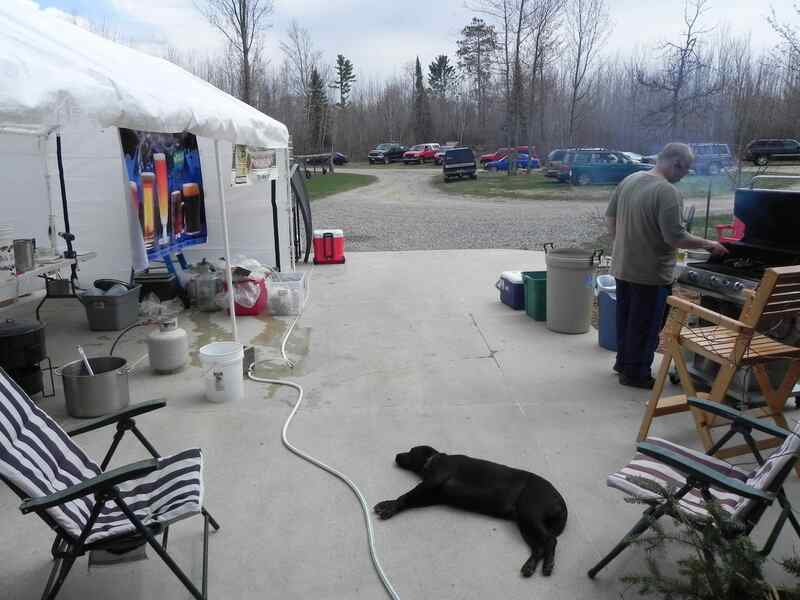 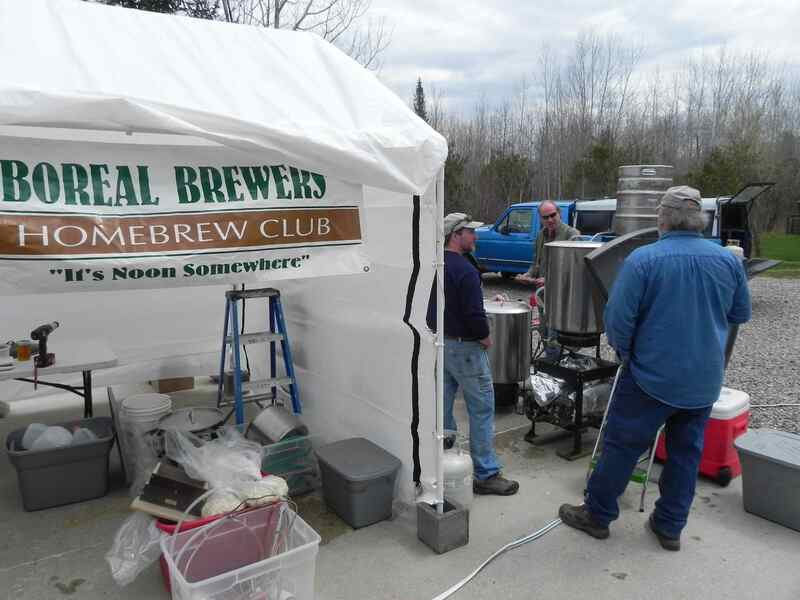 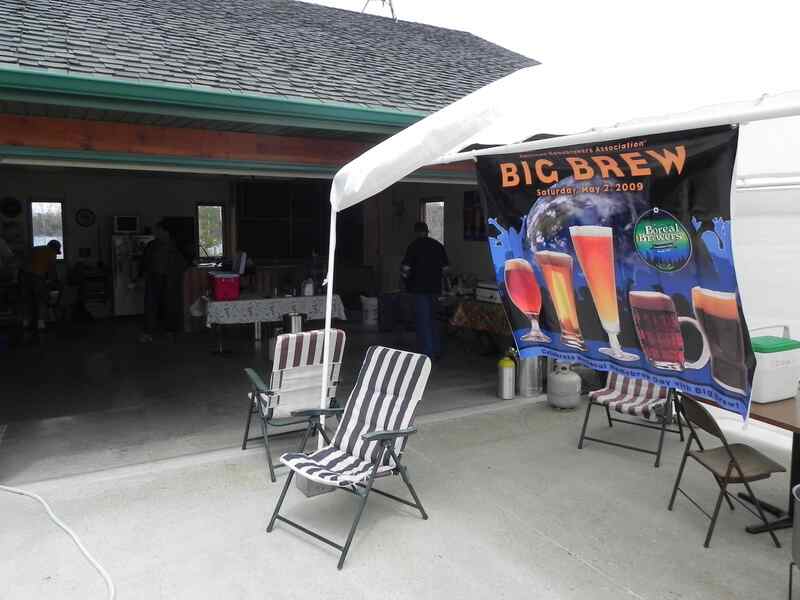 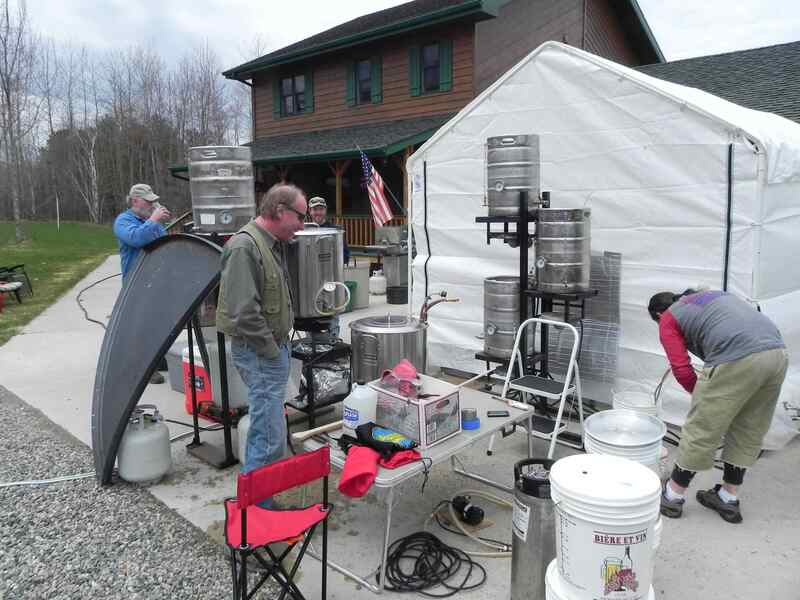 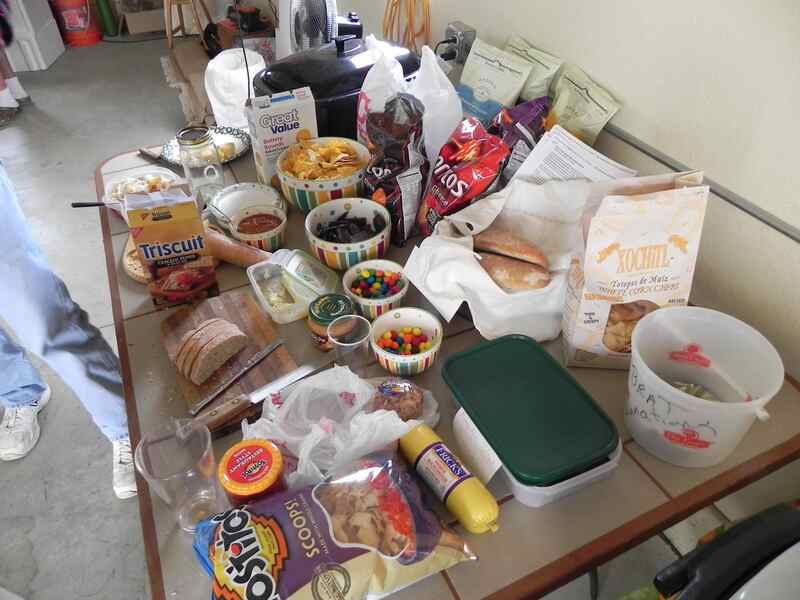 Each year homebrewers around the world invite family and friends to their brewing site on the first Saturday in May to celebrate the holiday. 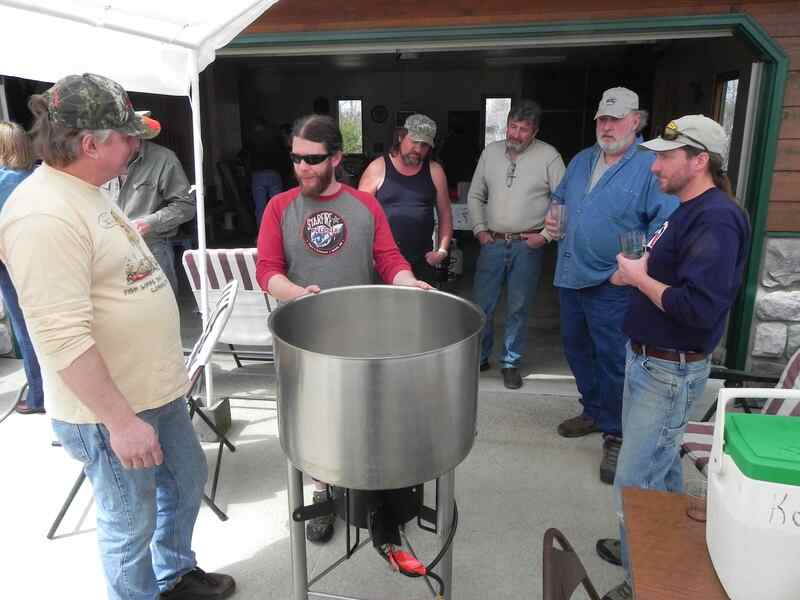 Everyone is encouraged to help out with the brew, enjoy the fun and join in on a world-wide toast at noon CDT.